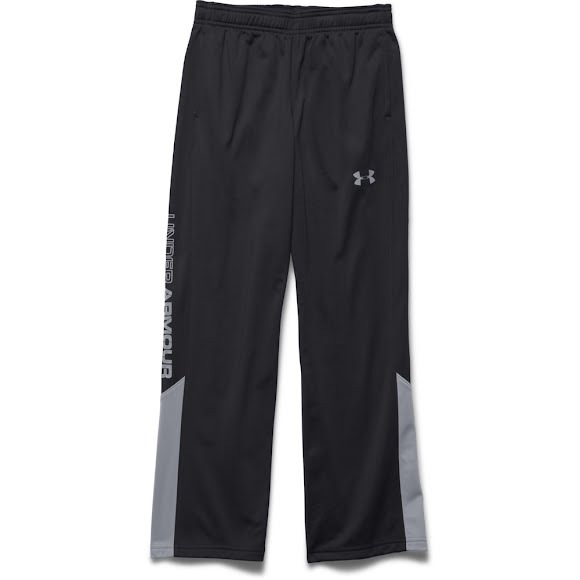 The Boy's UA Brawler Warm-Up Pant from Under Armour features a durable knit fabric with a smooth face and a soft inner to trap warmth. The innovative Moisture Transport System wicks sweat away from skin to assist in the pursuit of staying dry and comfortable. The Boy&apos;s UA Brawler Warm-Up Pant from Under Armour features a durable knit fabric with a smooth face and a soft inner to trap warmth. The innovative Moisture Transport System wicks sweat away from skin to assist in the pursuit of staying dry and comfortable. These fit true to size, and are a nice warm fabric. Not too thin, very durable!! And they look fantastic ! My son loves them. They are so cool looking! Soft, warm material. Durable, not too thin. My son loves these. They fit true to size.